Never be stranded without all of these items in the trunk of your car. 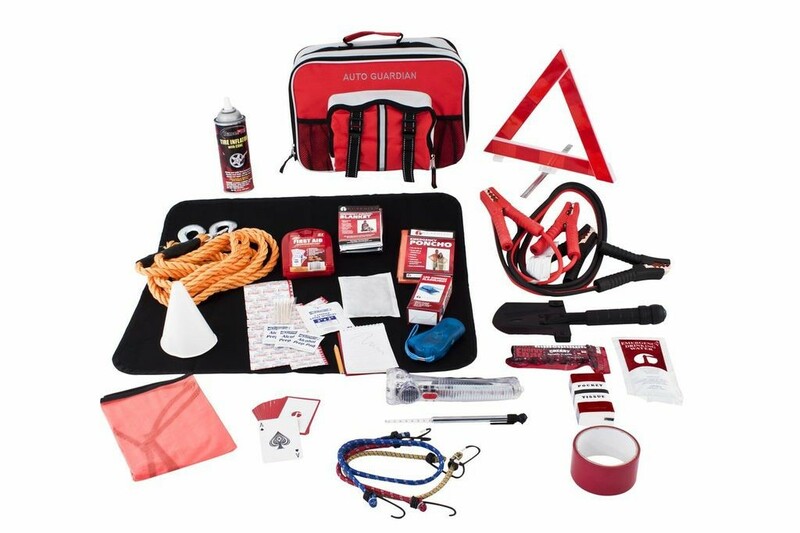 The items in this Auto Kit are packaged safely in our durable auto bag that includes a folding floor mat. In the event of a power outage caused by you�ll have independent access to your own means of lighting and communication with the outside world.